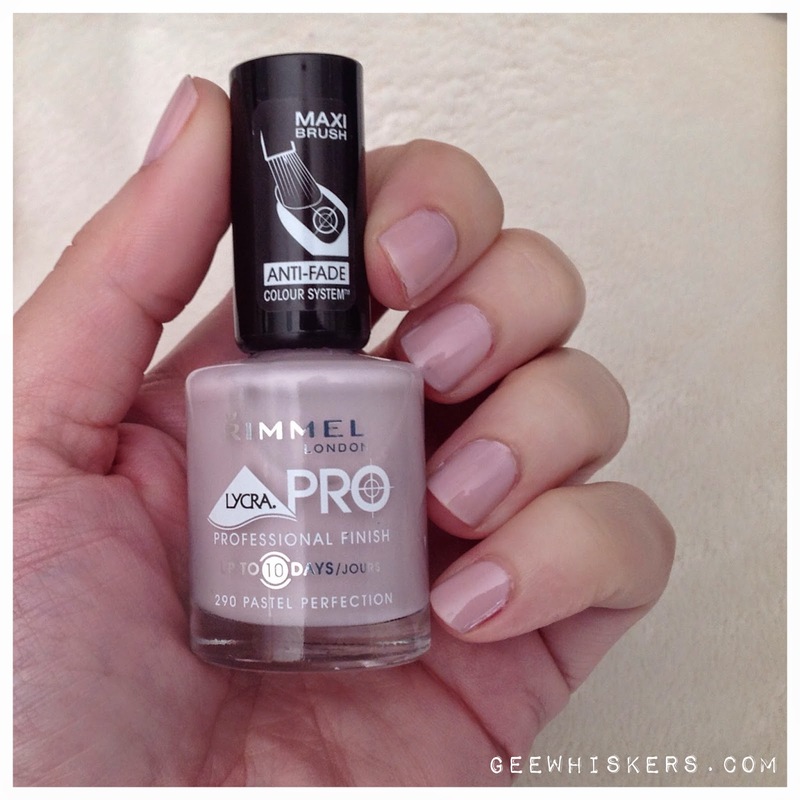 I am a hug fan of soft pastel colours and recently spotted this beautiful pastel colour from Rimmel in Clicks. I can see why it was named Pastel Perfection. It is such a beauriful shade of pink with some lilac undertones. I am also a huge fan of Rimmel's Lycra nail polish because it is long lasting and applies nicely to the nail. I don't get 10 days of wear however I can sometime get up to 5 days of chipfree wear. Beautiful colour. I LOVE Rimmel polishes - they are so quick and easy to apply, and definitely seem to last longer than most of the other (more expensive) polish brands! Love this nail colour. Must have a look at Rimmel's products again. I definitely don't have enough RImmel polishes. I wasn't a fan before but the few I have tried lately have really impressed me.